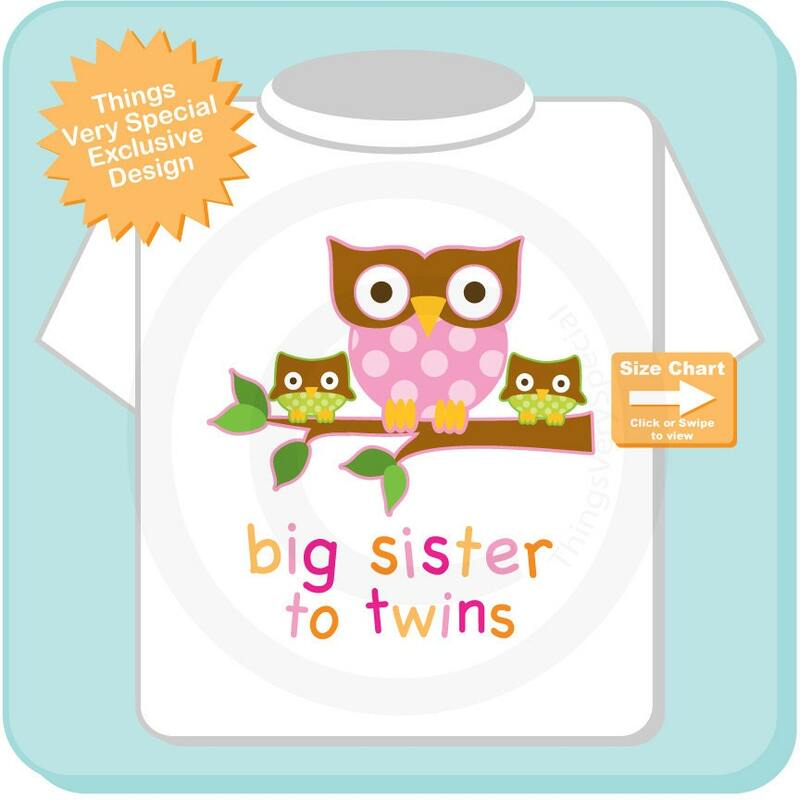 Super cute Big Sister to Twins tee shirt or Onesie with awesome Owls. 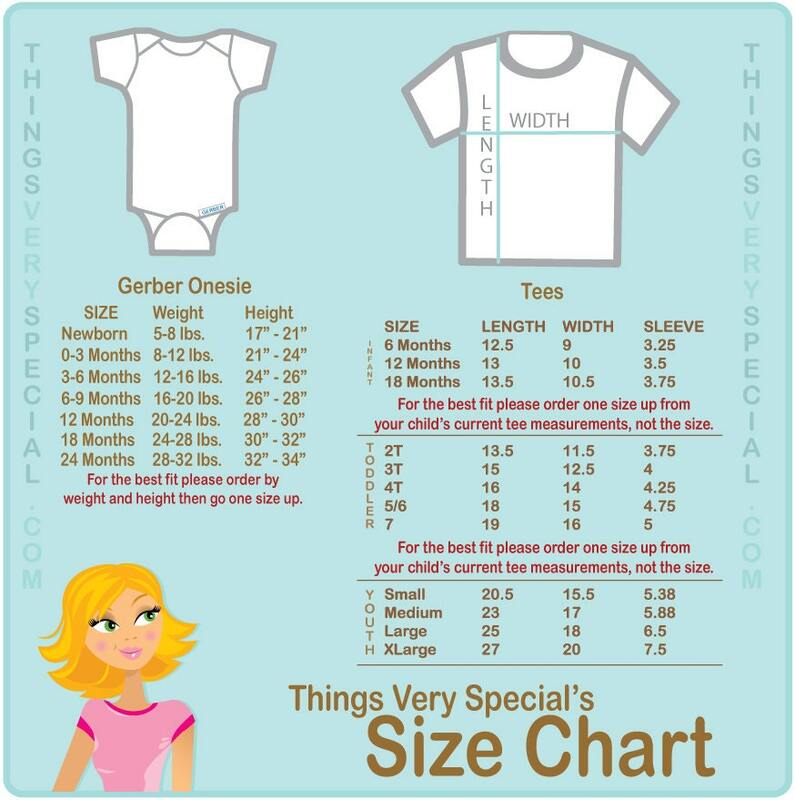 This one is with twin gender neutral babies in greens. If you'd like a different combination please contact me.